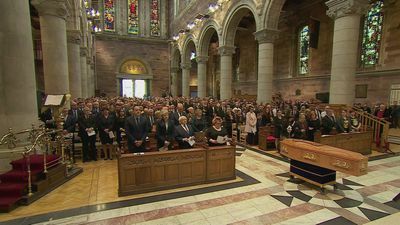 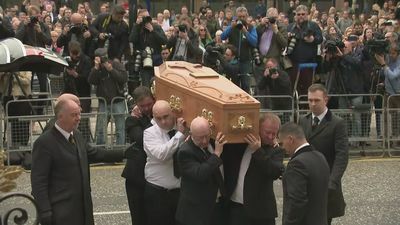 Funeral held for murdered journalist Lyra McKee in Belfast. 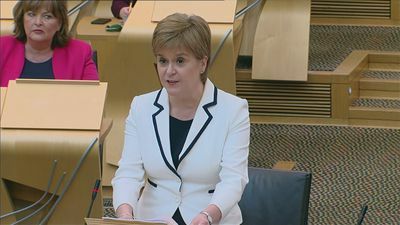 Nicola Sturgeon looks to Scottish independence in speech. 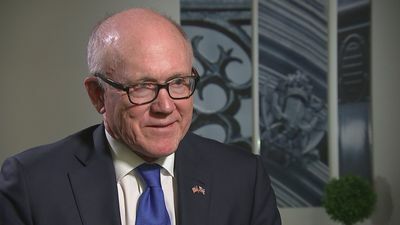 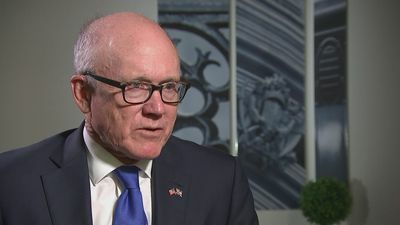 US Ambassador on Trump state visit. 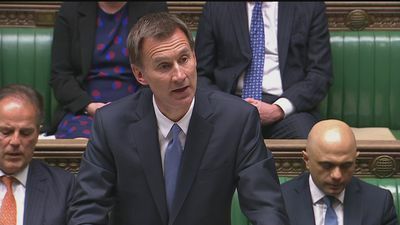 Jeremy Hunt offers "deepest sympathies" to those affected in Sri Lanka. 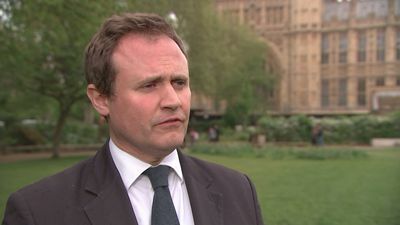 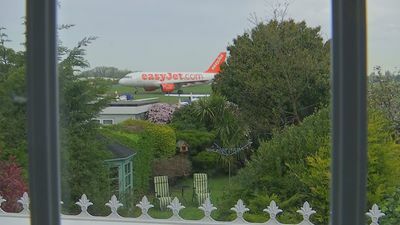 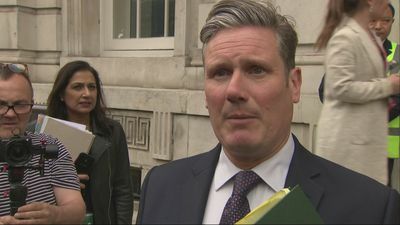 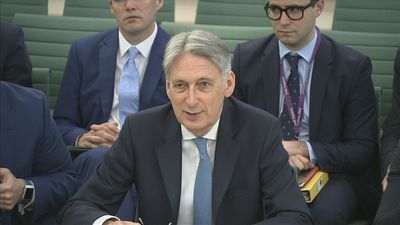 Brexit talks have resumed between the government and Labour. 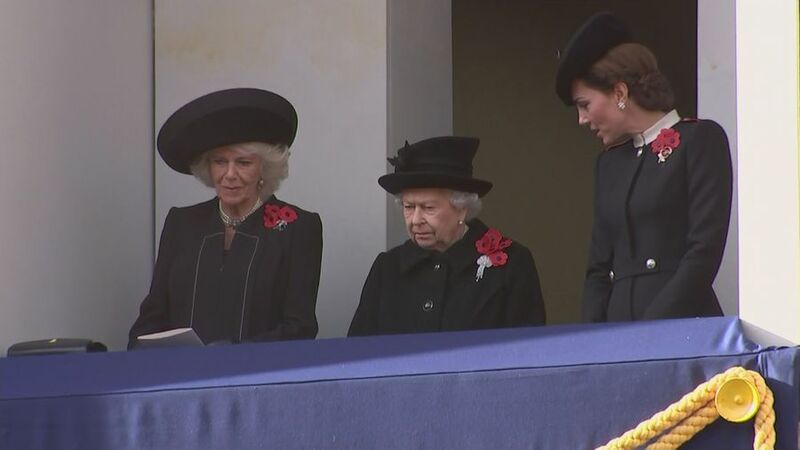 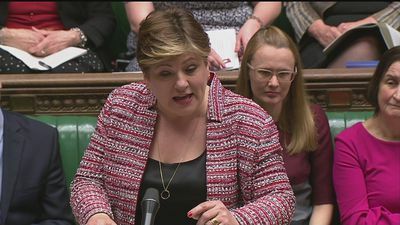 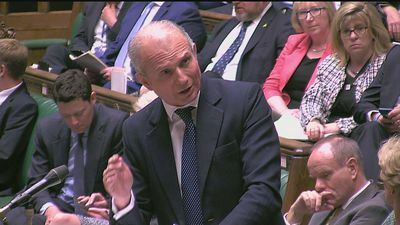 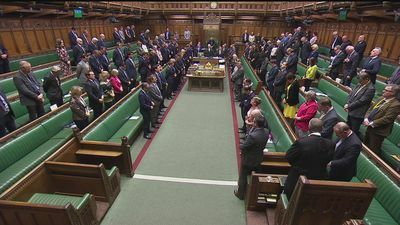 MPs held a one minute silence in memory of the Sri Lanka terror victims. 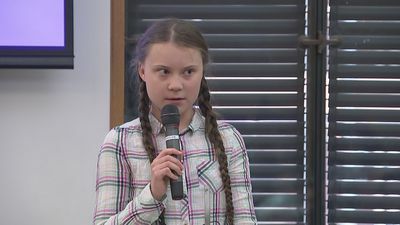 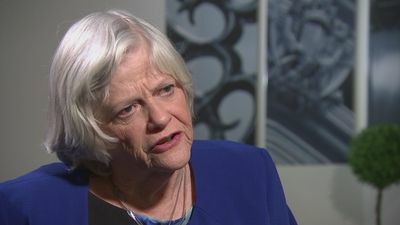 Greta Thunberg says that her future has been "stolen". 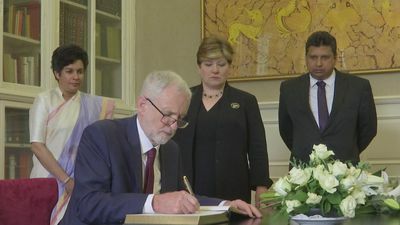 Corbyn says politicians need a more serious approach to climate change. 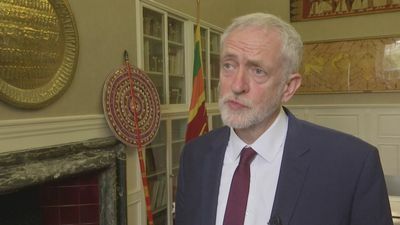 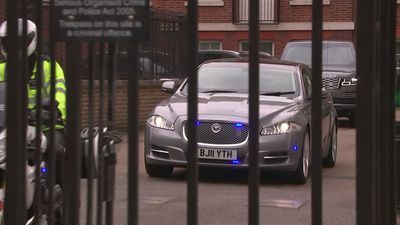 Jeremy Corbyn has visited the Sri Lanka High Commission in London. 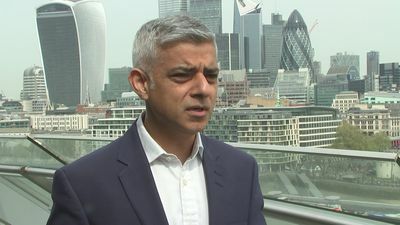 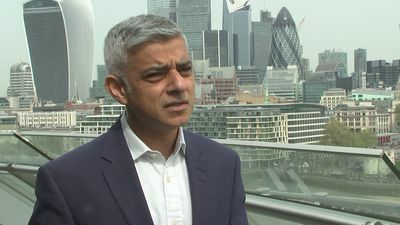 Sadiq Khan admits that Extinction Rebellion have been hugely disruptive. 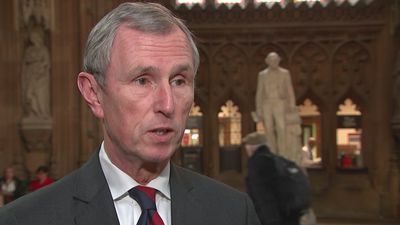 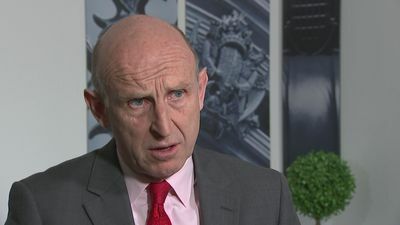 Nigel Evans says a new leader is needed to break the Brexit impasse. 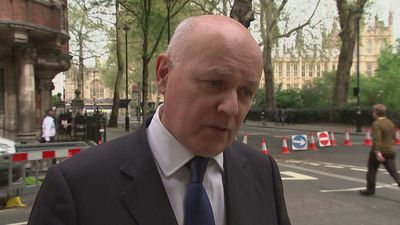 Iain Duncan Smith says fighting the EU elections would rip the Tories apart.